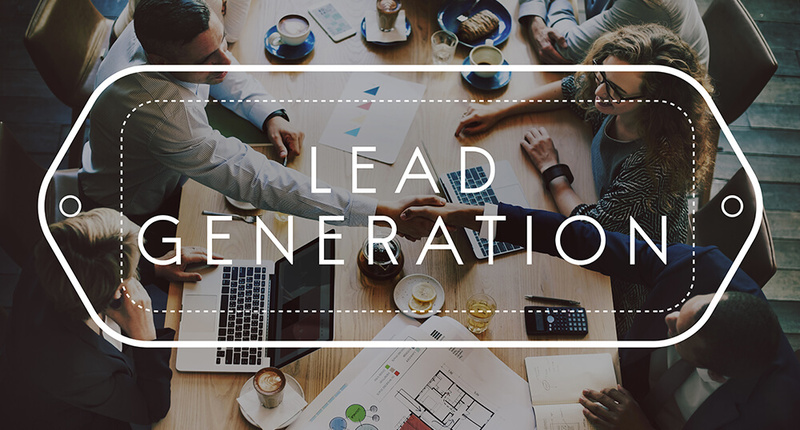 In the old world of information scarcity, “lead generation” had a definite answer which described it as a process where marketing found the names of potential buyers and passed them to sales. 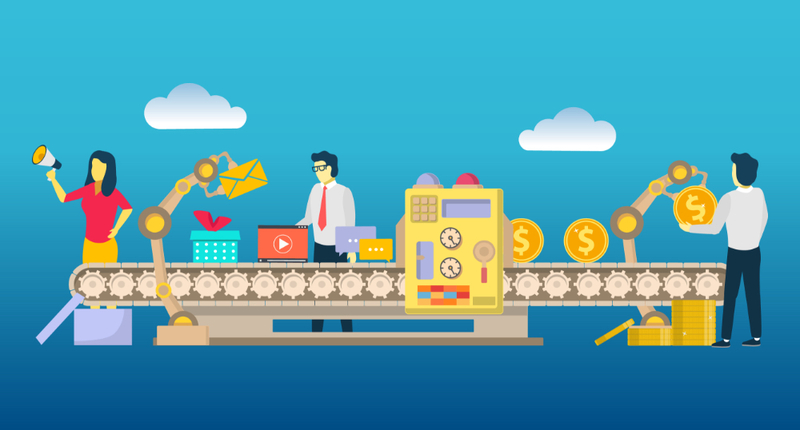 It's commonly a mix of manual sorting and inefficient communications that risked losing leads and the all-important timing between a request and a sales response. In today’s age and world, lead generation has become the initiation of consumer interest or enquiry into products or services of a business. 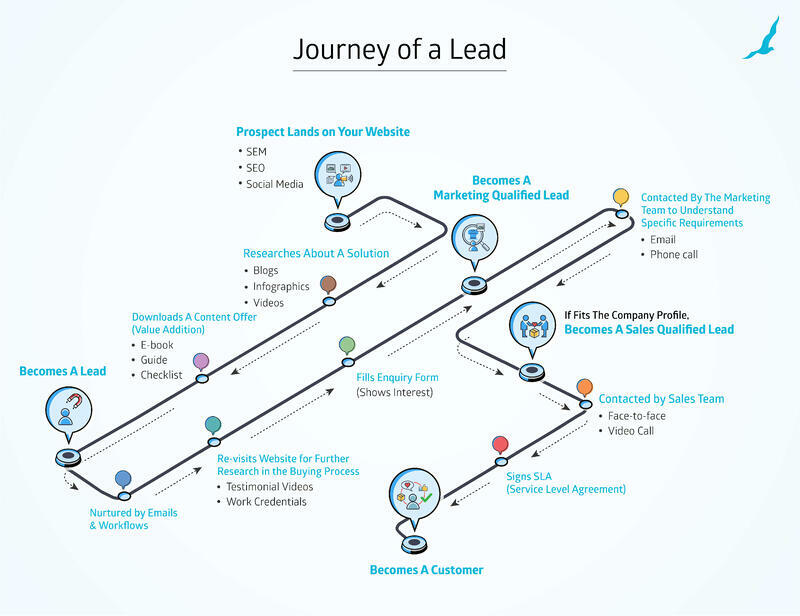 Here are 6 important steps you should take to improve your lead generation with the use of inbound marketing process. The lead generation process starts by finding out where your target audience 'lives' on the web. 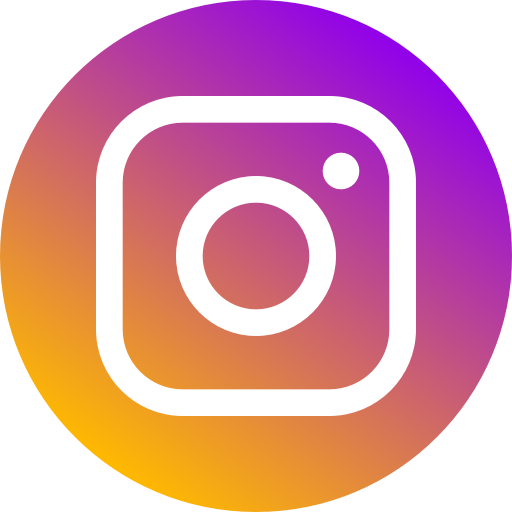 To start attracting leads to your website, generate engaging content that can be shared throughout your various marketing channels. Create content about your business in the form of eBooks, infographics, videos, white papers that would fit your business and your audience. Distribute this content across your blog, Facebook, Twitter, LinkedIn, other social channels, email, etc. where ever your potential customers are active. Related Read - How to Generate Leads for Your Business via Inbound Marketing? Monitor and influence the progress of leads through the segmentation stage by presenting them with relevant content based on buyer persona and content mapping. Focus your team's efforts on nurturing better quality leads that will have a greater impact on your sales since these leads are already interested in your content and services and are closer to converting to a customer than other leads with a lower score. According to HubSpot, 79 percent of B2B marketers have not established lead scoring. When you have a properly developed lead scoring system, it makes it easier to prioritize prospects. A customer relationship management (CRM) system makes it easier for your organization to not only track, organize and maintain relationships with prospects and customer but also allows your business to understand which leads in your system are more valuable than others. If you know who your ideal customer is, it makes it much easier to formulate your lead scoring model. But it is also important to understand that some leads will require significant time to nurture, and this also depends on your industry and the niche you’re serving based on the persona, the engagement, and their velocity i.e recency of engagement, volume and timing of events indicating an imminent intent to buy. When your lead scoring system has been set up correctly using marketing automation workflows and you have assigned them to appropriate sales reps, they reach lead scoring thresholds and/or trigger specific behaviors, such as requesting a free trial or demonstration. Use segmentation rules to assign leads. 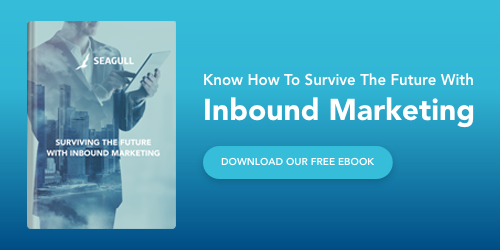 It will take some time for your business to work out the kinks, but ultimately, you'll end up with a seamless inbound marketing process that generates better business results.